! **Education with Social Responsibility** As we stand for our value we add to the society which is education with social responsibility. 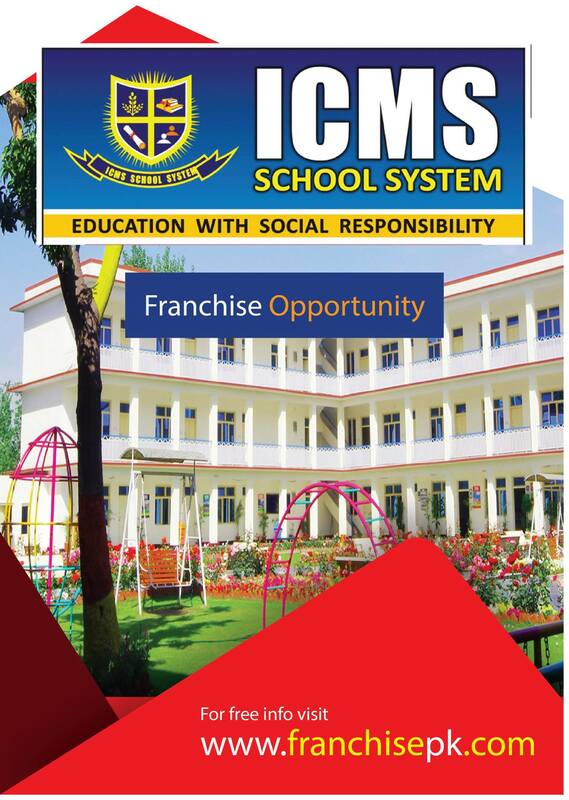 ICMS is a name of a promise of quality education with social responsibility. Franchise Pakistan are our official marketing partners & facilitators who provide us a dedicated services for investors to invest on future and promise we make to the society. Franchising the education system is not an easy thing to do. As a service based business and quality education the key performance indicators are not just grades or admissions but its the whole environment where people & students trust on our promise. Education is a right of every child which enables a person to face the challenges of the world. Pakistan is the 27th largest economy of the world in terms of purchasing power, its population of 180 million, the sixth largest in the world-largely young, fast-growing and with an expending middle class with growing disposable income and widespread access-make it an excellent market. Business and trade is booming and international companies and people establish at Pakistan. Pakistan is one of the fastest growing economies of the world. Many visitor’s open new businesses in Pakistan, where franchise opportunities are bountiful. To keep this in mind Franchise Pakistan gives you a platform to expand your business to give it a new rise. Services we are providing as our revenue stream which is our Web portal, Business Magazine, & organising events. 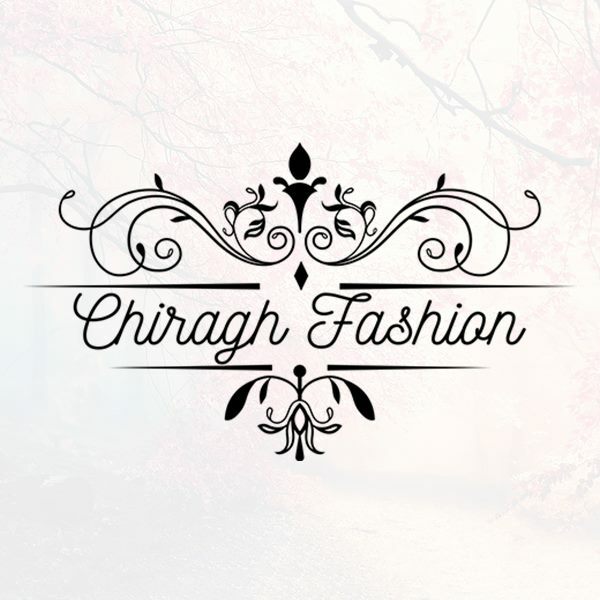 Our website is used as a franchise directory in which we have manage to secure over 60 franchises actively using our platform for lead generations, news & promotions, & sponsoring ads etc. We also have over 400 companies registered on our back end and we manage to generate over 1400 leads for our prospective franchises so far on our website. Our business magazines are also used as a tool for promotions of franchises & marketing partners. Events are also used to promote brands & fully sponsored as franchise call events as well as our feature client’s events.